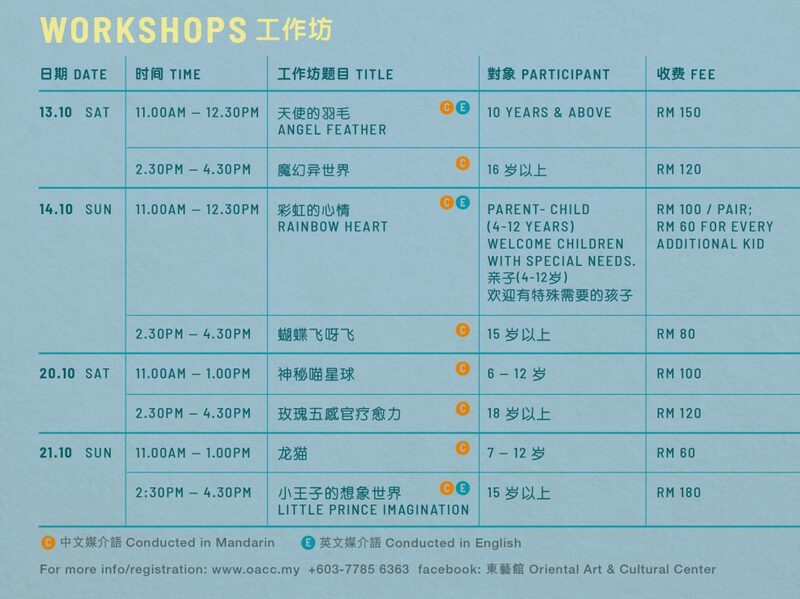 Sarana Khoo, a young artist and first local PNA certified Trainer, has trailblazed and trained PNA Instructors since 2014, popularizing this art with more than 100 instructors from Malaysia, Singapore, Taiwan and Hong Kong. “Tales of Nagomi” will be the first PNA exhibition ever held locally with more than 100 artworks from these countries. Among the exhibitors ranging from 4 to 81 years old, we have our most senior folks from Valley of Hope (Leprosy Home). ‘Anyone can make beautiful art’ – this is the social mission of PNA. 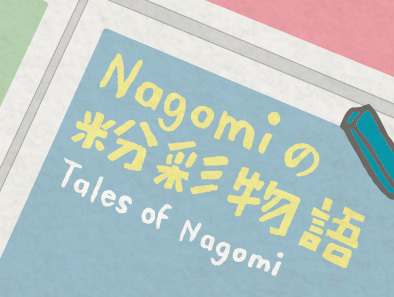 “Tales of Nagomi” shares exhibitors’ heartwarming personal narratives created through art. This entry was posted in 2018, Exhibition. Bookmark the permalink.